Music has always been more than just a few songs to pass the time. Reflecting the cultural, political and moral climate of its time, music connects countries across the globe. It acts as a platform to share ideas, and to spread joy. Today, sounds from an array of genres fill the billboard charts. Music of black origin is hugely popular—take one look at the MOBO awards and you'll find platinum-selling artists from hip-hop to rap to soul. Sitting here today, it's easy to forget that it wasn't always this way—that our music landscape was hard fought for by many. One such person was John Hammond: a man whose passion for jazz spurred him on to a world-changing humanitarian cause, campaigning for the end of music's ethnic divide. 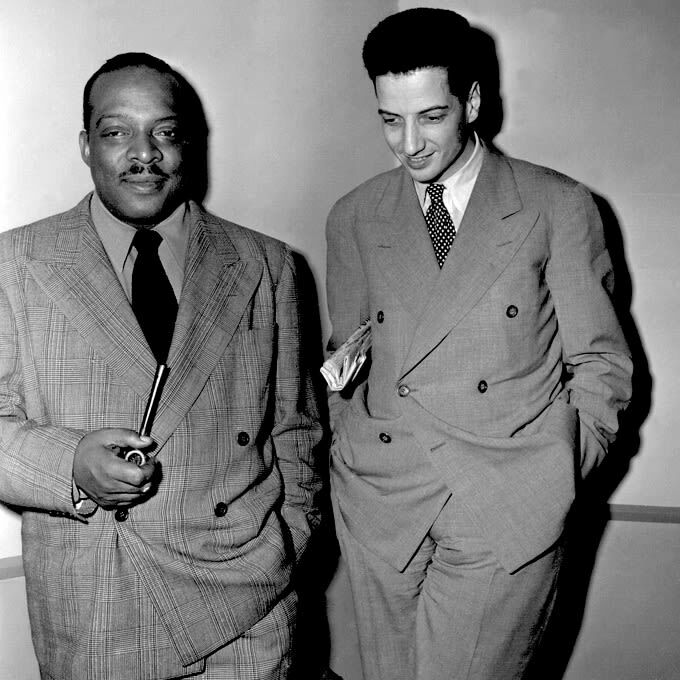 Championing artists like Billie Holiday and Count Basie who were not allowed to play in white venues or with other white musicians, Hammond fought to end the racial segregation of artists. He fought for the talent he discovered in and around the dive bars of Harlem, and in doing so made the music we love today possible.